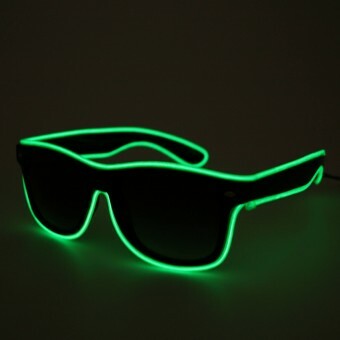 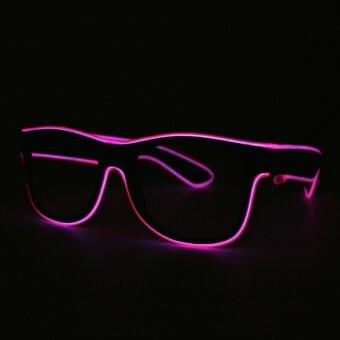 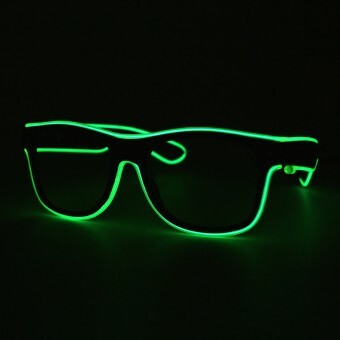 This brand new luminous LED glasses are the perfect glasses to take to a festival! 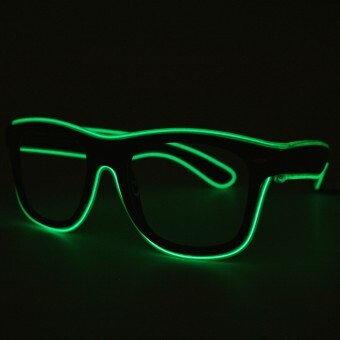 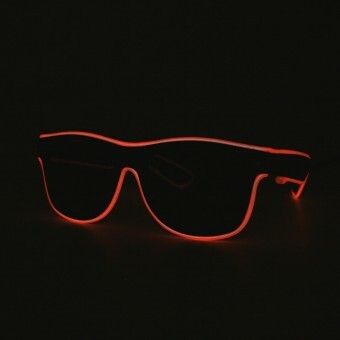 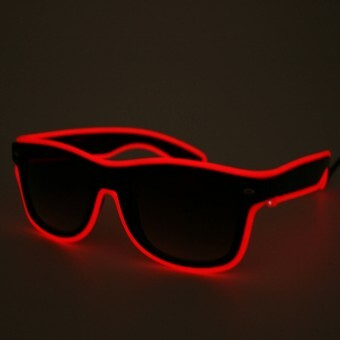 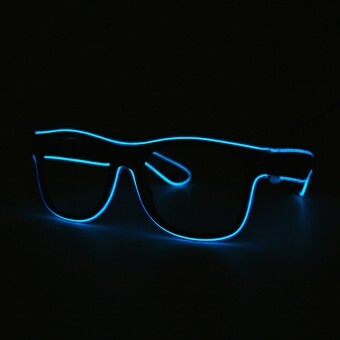 Available in different colors like red, green and blue these glasses are great to have on in the dark. 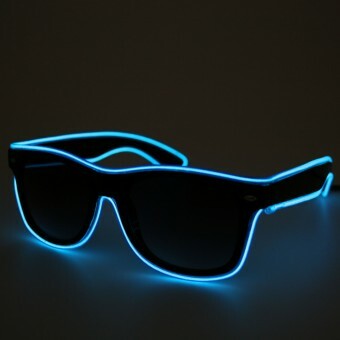 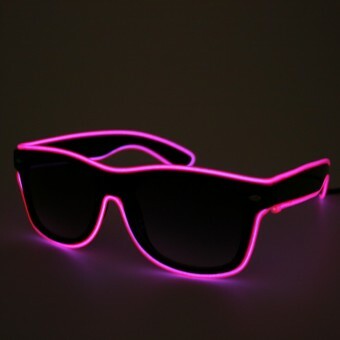 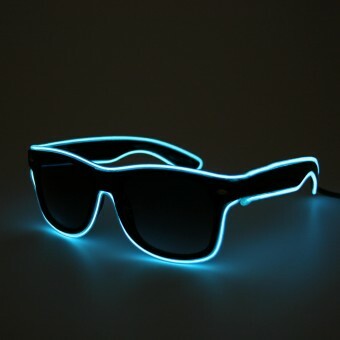 The neon LED lights in the flashing glasses creates a luminous and bright effect. 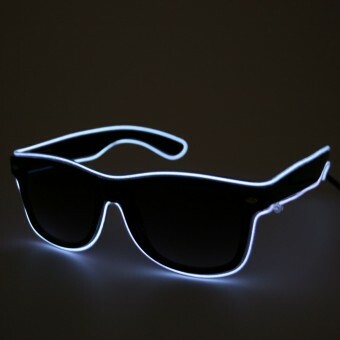 Choose from 6 different LED sunglasses which you can only buy at Twinklerz for the cheapest price of The Netherlands, Belgium and Germany for only € 10.95 including controller and batteries!